Hi bloggers... Its been awhile I didn't join any segmen.. 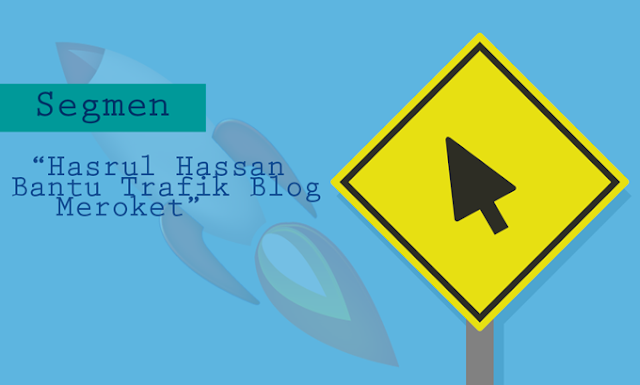 So today I would love to join a segmen from the famous blogger Hasrul Hassan called "Hasrul Hassan Bantu Trafik Blog Meroket". Thank you in advance bro Hasrul Hassan.